A short piece about The Overlander train journey I took while back in New Zealand is over on the Kinfolk journal. these are amazing! the infinite green. such a lush landscape: what a wonderful series. that trip must have been such a pleasure. i often think there's not enough slow-ness in my life by far. Just love those shots! 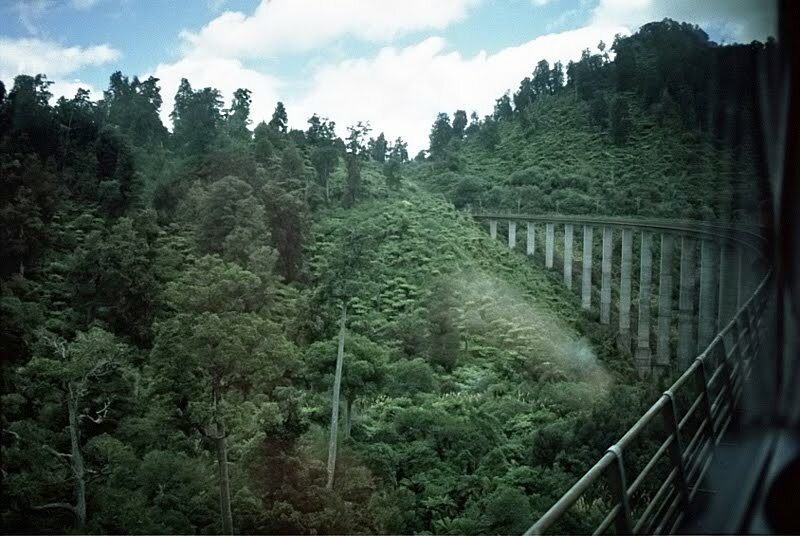 Wish I had taken the train in NZ , I didn't know such a beautiful ride exists. Instead I traveled by bus! Beautiful green! i found you via kinfolk mag..
i've always wanted to do that trip, and haven't yet!